We supply Honour Caps for ornamental purposes to commemorate achievement and recognition. The focus of the cap is of striking decoration and they present as beautiful gifts. The Caps are available as single items to buy and we also provide a choice of presentation methods. 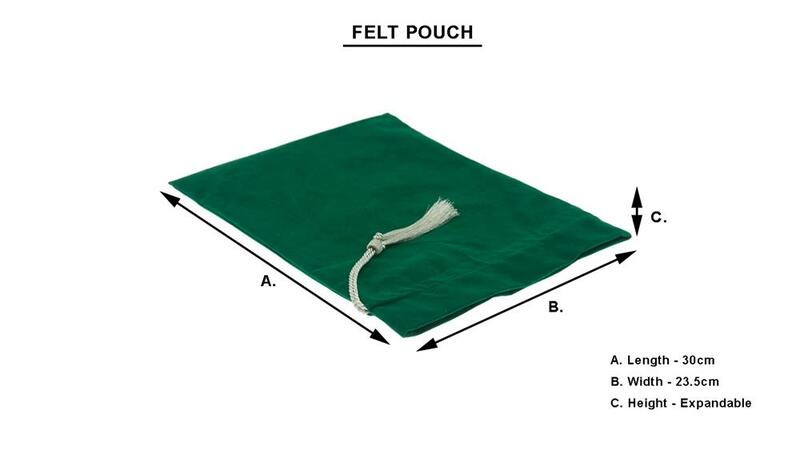 We can frame it, deliver in presentation boxes or preserve the cap within a matching felt pouch. This is our most popular presentation method, the finish creates a personal product to buy or present as a gift. The framed cap is a stunning room feature and a talking point for any situation. 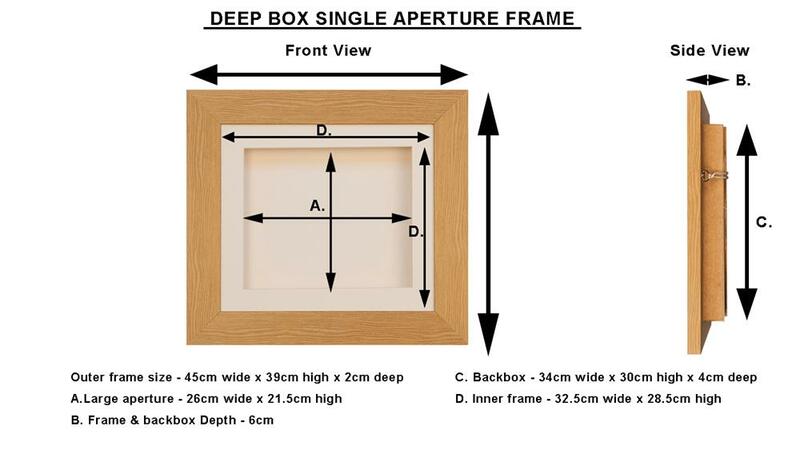 The frames are handmade wooden deep box presentation cases, ornamentally finished with caps professionally mounted. 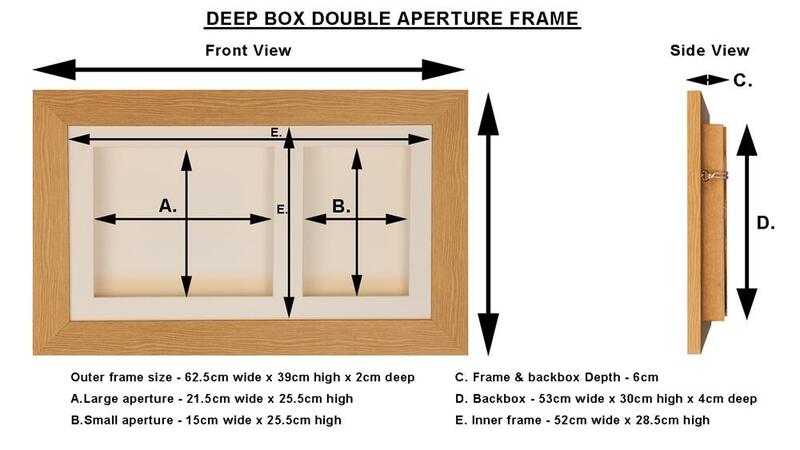 We provide two frames, a double and single mount and they come in two frame colours. The finish for both is a veneer, one in a natural and the other an antique colour. The double mount includes requested text ornately printed alongside your cap. This may be a description of the event commemorated or details about the person receiving the cap. Again it's your custom product and we can include exactly what you want. The single mount frame displays the cap only and no mounted text. See the range in our Store. 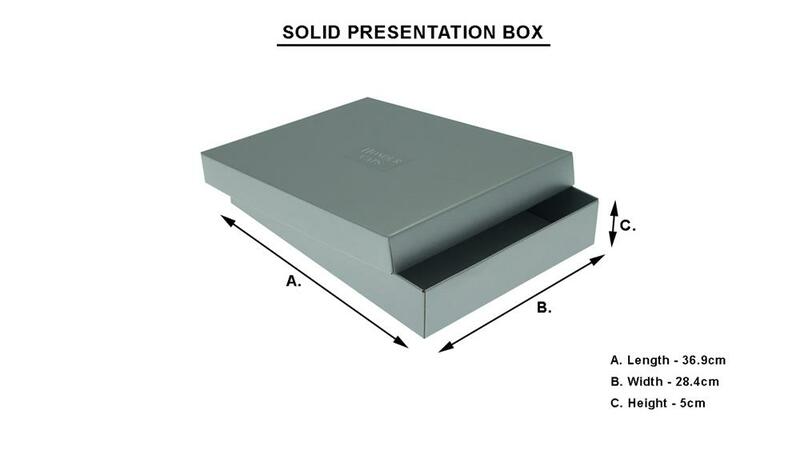 We provide two types of presentation box, one with a clear lid so the product can be displayed and the other a solid lid. 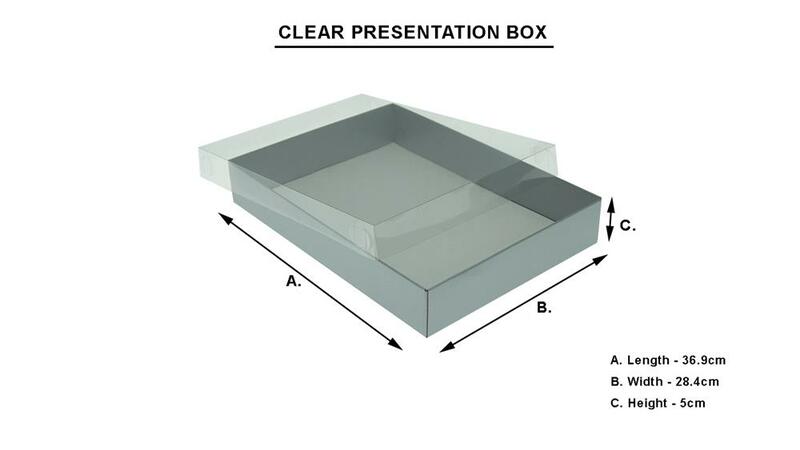 The clear lid presentation box is a simple yet effective way to preserve your cap and simultaneously display the message. The boxes are the same size and finished in a rigid silver coloured outer. Both boxes come with the felt pouch included. The pouch is made from the same Japanese Felt as the cap and is supplied the same base colour as your cap. The Pouch braiding and tassel will also match the cap finish. This is a traditional method of storage and a stunning accessory for your Cap. See the full colour range.